DRENL is a developer of materials recovery and low-carbon renewable energy projects - in particular Energy from Waste (EfW) schemes. Sites capable of accepting a mix of renewable energy solutions such as combined heat and power are of particular interest. Our Directors, partners, advisors and contractors are widely experienced in developing and building energy projects in the UK. The management team of DRENL are experienced across the key sector activities of renewable energy, waste management, technology assessment, fund raising, planning, property and construction. 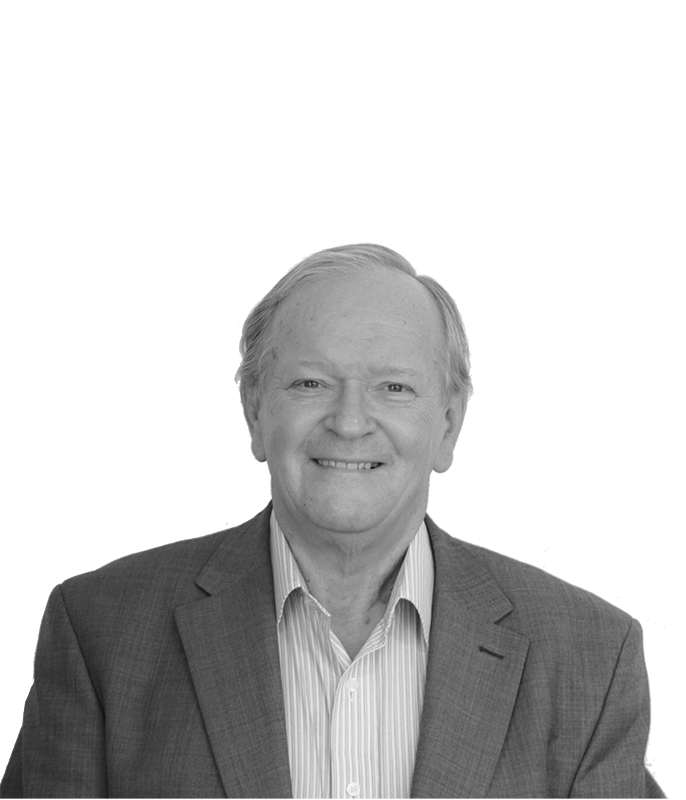 James is an internationally recognised business leader with operational experience in the media (CEO of Epic Interactive Media plc) & environmental industries; Chairman of SEAL Ltd and former Board Member for the Environment Agency. A key proponent of the Innovation and Environmental Industry sectors in the South East region throughout the last decade, as Chairman of SEEDA and Pathway to a Circular Economy in the South East, the successor to European Pathway to Zero Waste for London and South East England Regions. 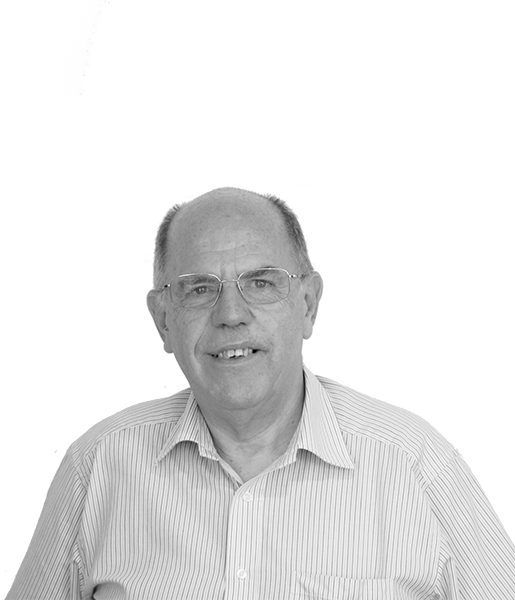 Paul has worked in the UK energy Sector for over 30 years. During his career, he held a range of senior appointments with EDF Energy plc, including Chief Operating Officer, Power Networks. This business unit employed around 5500 people, had a regulatory asset value of c. £3.0bn, and distributed electricity to 7.8m customers across London, East Anglian and the South East. Paul is a Board member of Strategy International Limited trading as The D Group, one of the UK’s leading business networking organisations, and holds a number of other appointments both business and societal, including being a Board Member (Governor) of Legacy Trust UK Limited - a company entrusted to oversee and manage £40m endowment of National Lottery and Government funds to promote participation and enthusiasm for the Olympic and Paralympic Games. In June 2004, Paul was appointed by HRH The Prince of Wales as an Ambassador for Corporate Responsibility in the London Region. Taj is a former academic with significant experience of business development, technology transfer and technology evaluation. 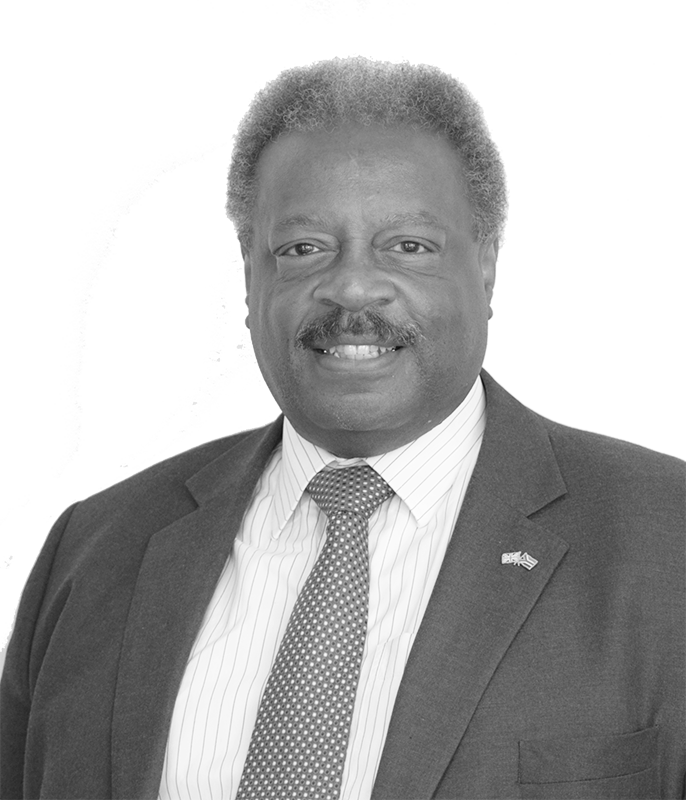 He is a member of the Licensing Executives Society and, having licensed technologies from Oxford University and the UK Ministry of Defence, is now leading the UK operations of the long established Foresight Science & Technology Inc. the leading independent innovation management company. 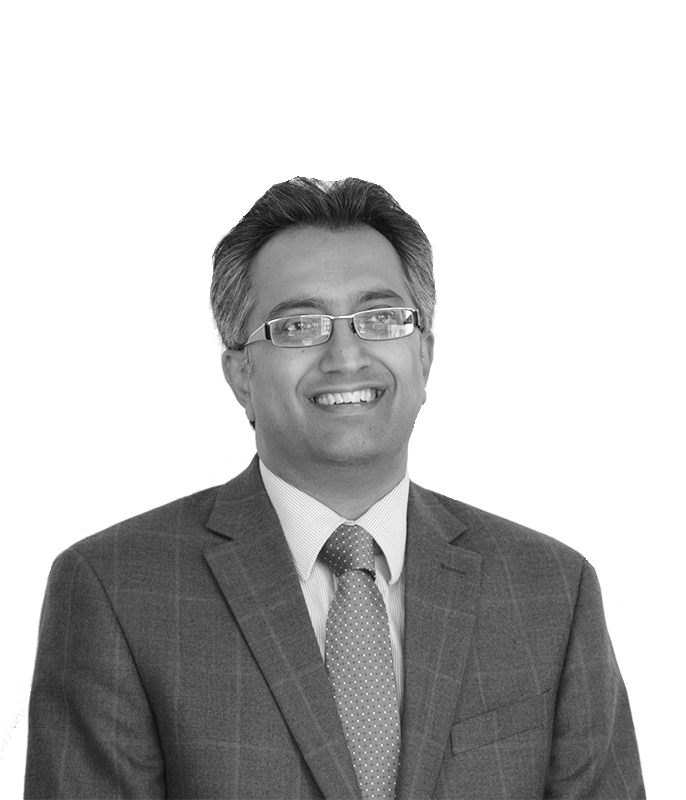 Taj has significant experience of market analysis, sales and marketing of technology led propositions. Andrew is a serial entrepreneur, having been an investor in, and the finance director of, several venture backed, fast growth organisations. He was a founder, Commercial Director and Deputy Managing Director of an Aerospace company which achieved 10 consecutive years of growth at 40% or more. Subsequently, he has provided the financial direction for enterprises in sectors such as environmental, education, training and medical equipment. The activities have generally included high technology design and development and have included the successful delivery of complex projects. 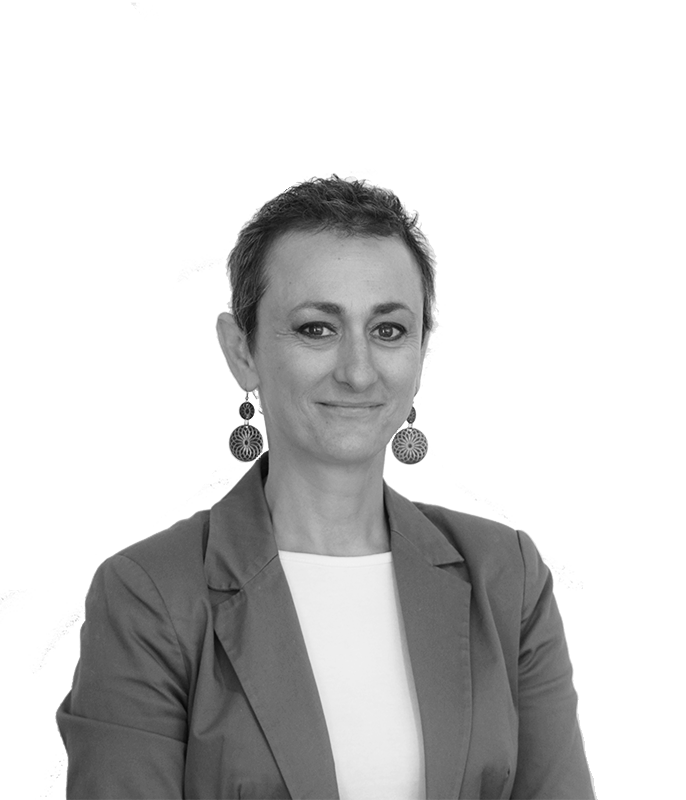 Dr Isabel Boira-Segarra, holds a PhD in energy policy and has written numerous papers on energy markets and renewables. Having acted as both project manager and managed both technical and commercial due diligence for WtE plants; Isabel has significant world-wide experience advising utilities, developers, lenders, investors, investment funds, governments and regulators private equity funds on energy strategy, renewable project development and climate change issues. She focuses on power project development drawing on her extensive experience advising lenders, developers, governments and Isabel has skills in technical analysis and risk assessment relating to the power sector and other complex infrastructure projects. Isabel has in-depth experience of the low carbon and renewable sectors and has lead multidisciplinary teams providing strategic, commercial and technical advice. Isabel’s previous appointments include Renewables Sector Leader for EC Harris LLP; Head of Renewables for Mott Macdonald; Director of UK Renewables Services for WSP Environment and Energy. Philip Ellick is Drenl’s most recently appointed Board member. 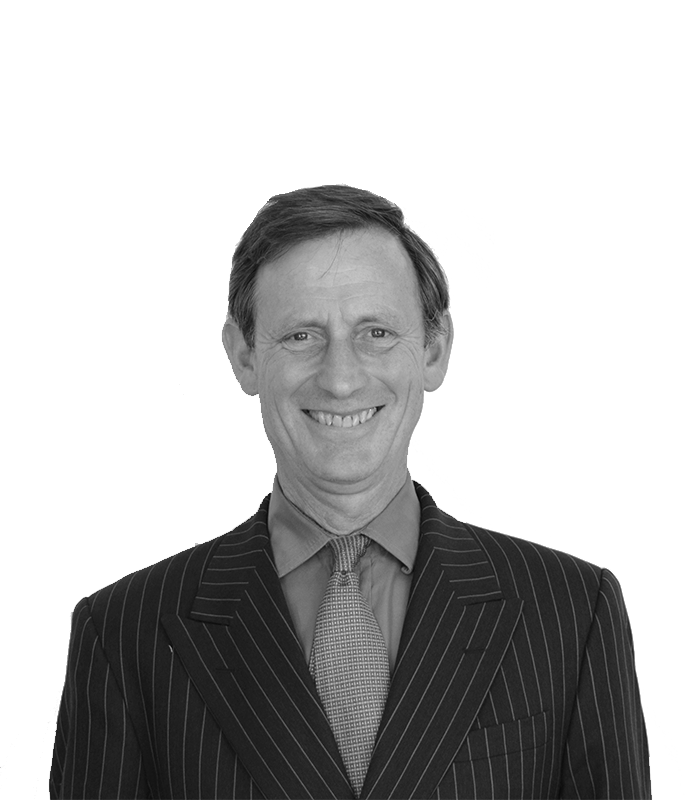 Philip acted as a broker at Mullens & Co. from 1969 to 1974, and later for Rowe & Pitman from 1974 to 1977. Philip subsequently acted as a dealer at the London Stock Exchange until 1977. Following this, in 1978, he returned to Rowe & Pitman in 1978 and became a dealing partner in 1984. 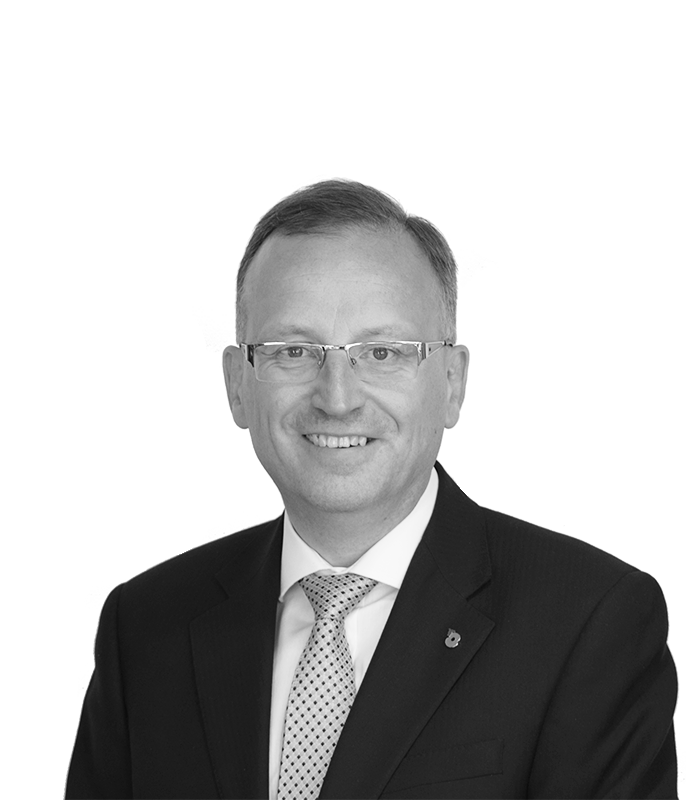 Philip joined S. G. Warburg & Co. in 1988 and later worked for UBS as Managing Director (equity capital market division) after the takeover of S. G. Warburg & Co. by UBS in 1995. 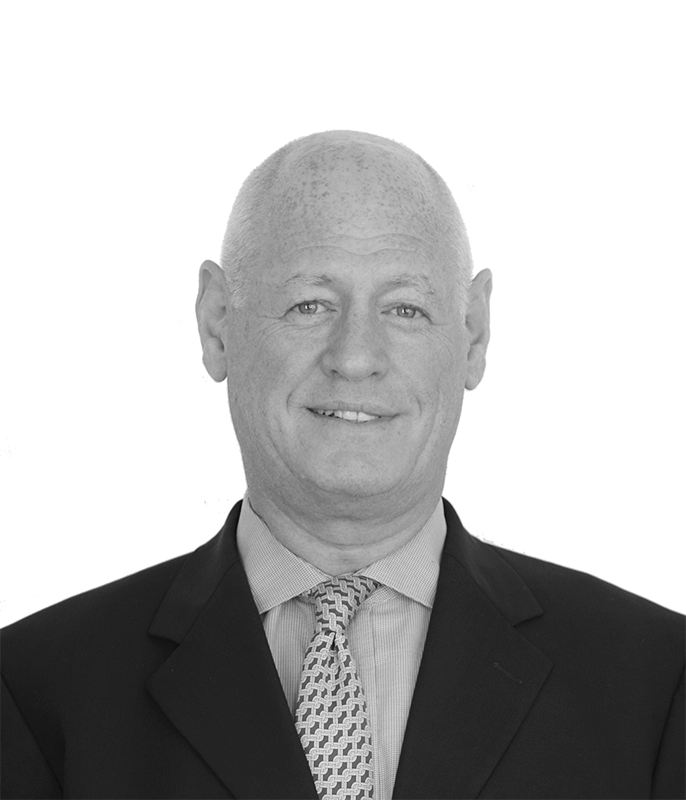 Philip went on to join Fox-Pitt Kelton in 2003 and later served as an advisory board member for Macquarie Group Limited after the takeover of Fox-Pitt Kelton by Macquarie in 2009. He retired from Macquarie Group Limited in 2011. Dominic is the Managing Director of CBRNE Ltd, a specialist Threat Analysis Consultancy firm providing expert advice to improve an organisation's resilience arrangements. Dominic, whilst working at British Nuclear Group as Head of Strategic Projects during the period 2006/08, looked at various processes for addressing hazardous waste including Low Level (Radioactive) Waste (LLW) including advanced thermal treatments. Keith was until recently Managing Director of Technical Services for Veolia Environmental Services Plc. He has wide experience in recycling and waste management and was part of the senior team of Veolia since its early days in the UK (as Onyx). As the senior executive responsible for the technologically based operations and support functions, including management systems, town and country planning, infrastructure development & project management and innovation & technical development, Keith was directly involved in Veolia’s growth into the largest waste management company in the UK.